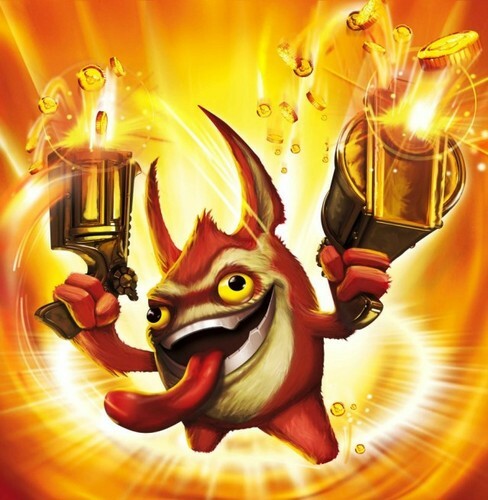 Skylanders: Trigger Happy. The gremlin who enjoys shooting things! >:D. Wallpaper and background images in the Spyro The Dragon club tagged: spyro spyro the dragon skylanders spyro's adventure.